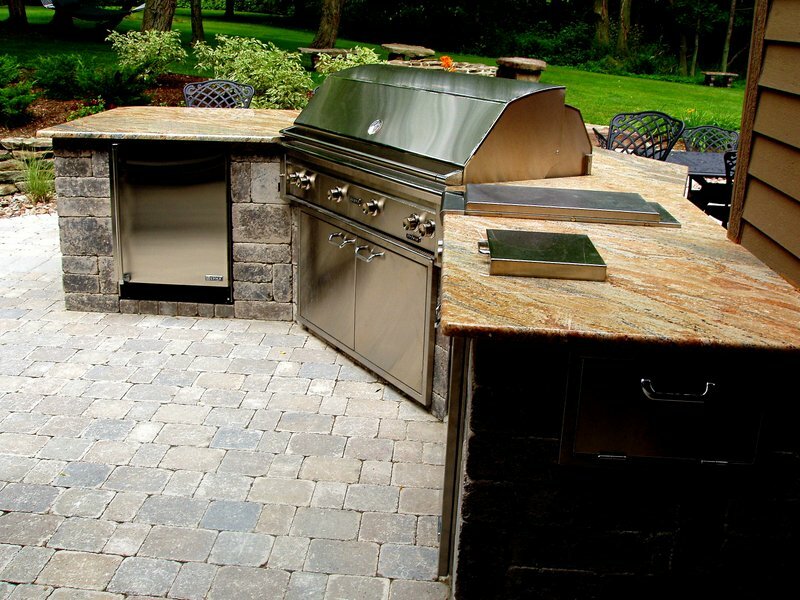 So your big summer party is under way. 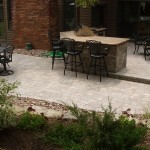 Everyone is outside by the pool splashing around and having a great time. 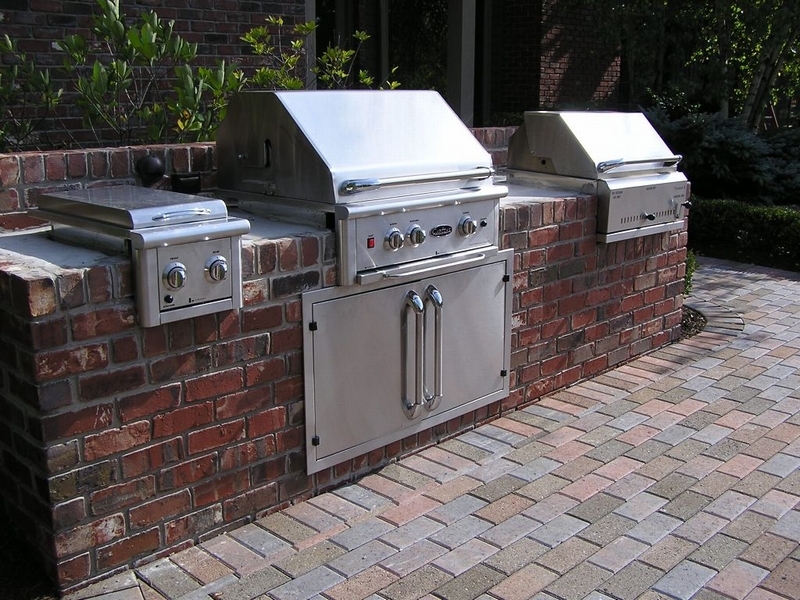 What’s missing? 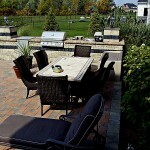 You are, as you slave away indoors preparing food to feed your guests. 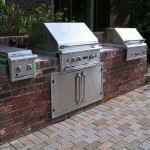 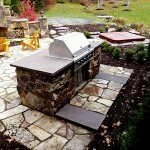 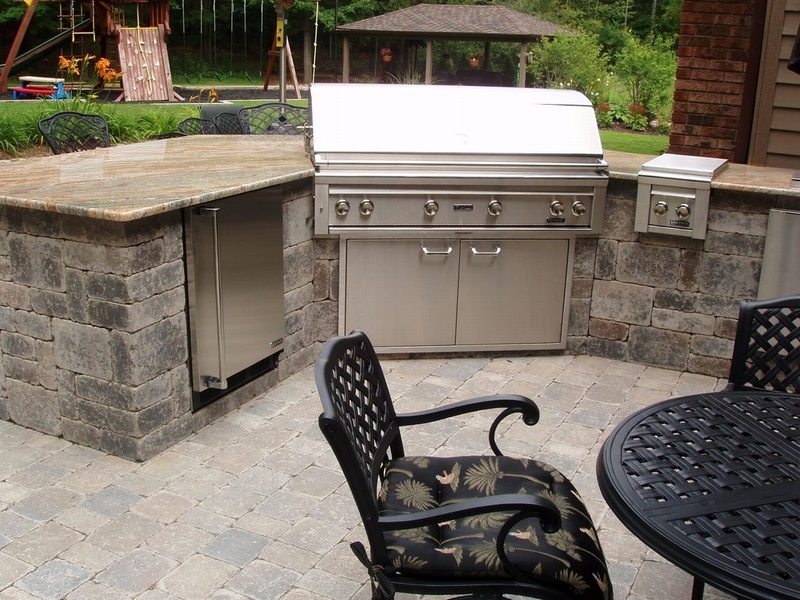 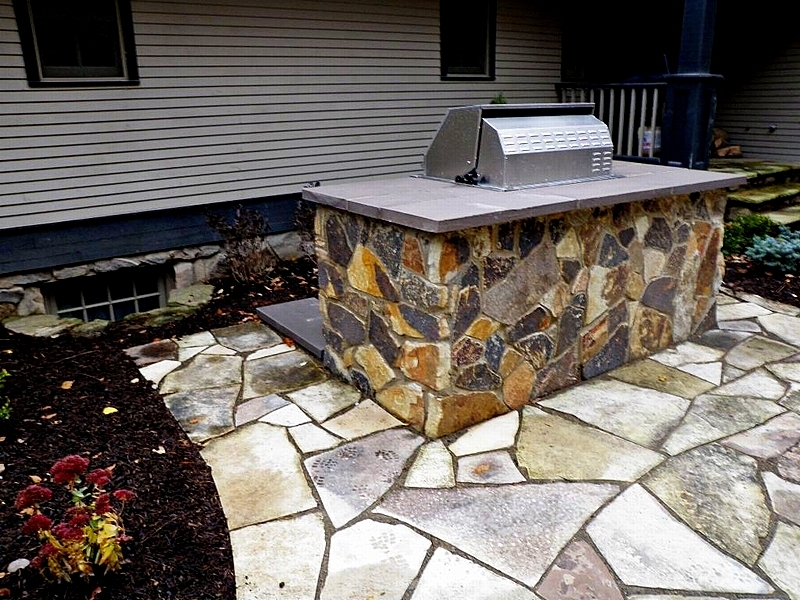 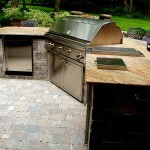 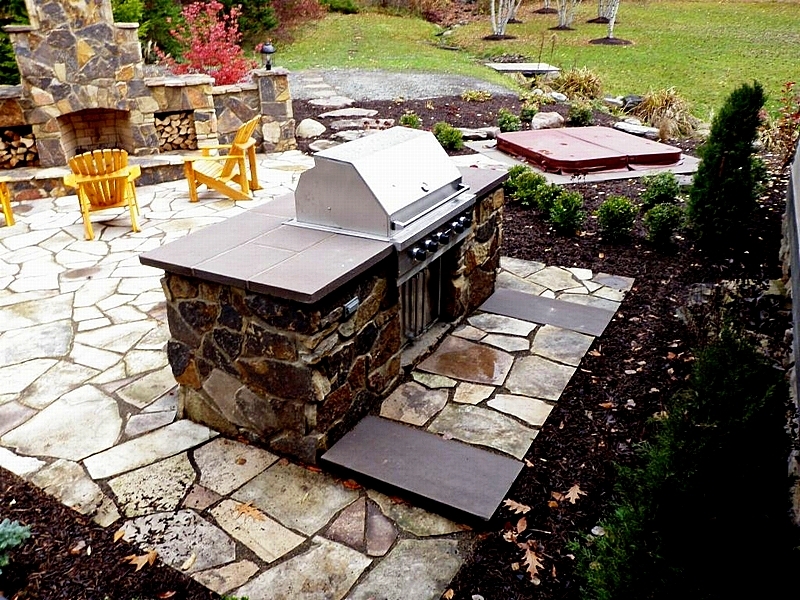 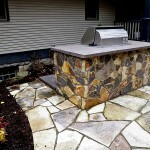 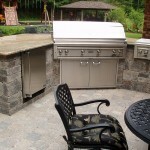 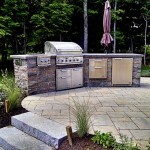 All that can easily change with the addition of an outdoor kitchen or built-in grill island. 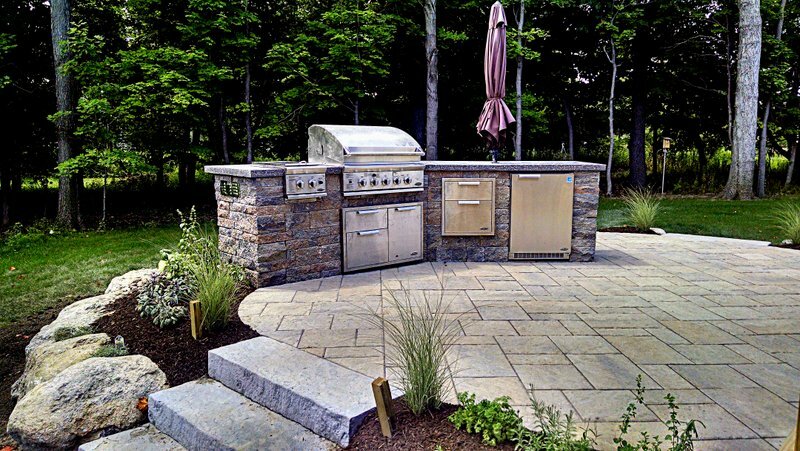 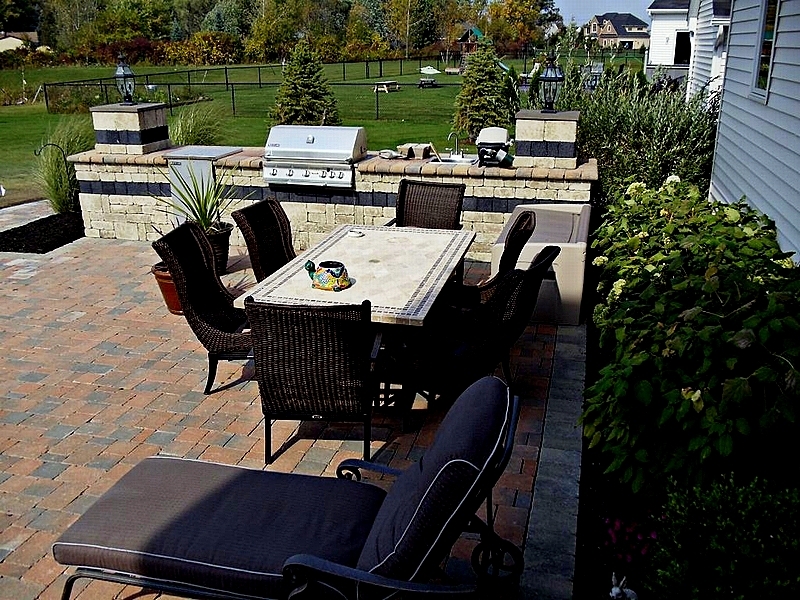 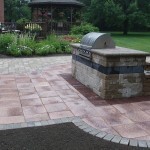 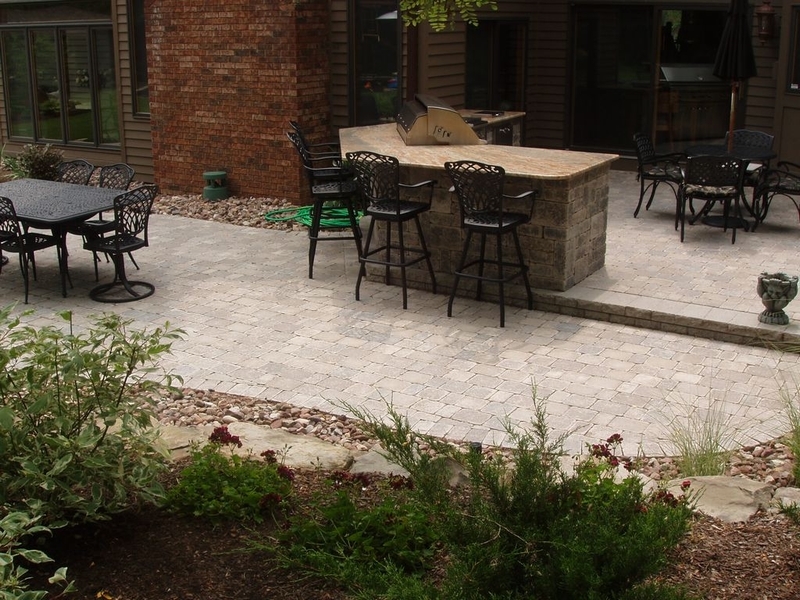 From granite countertops to outdoor grills and refrigerators – it’s easier than ever before to make your patio into one phenomenal outdoor entertainment space. 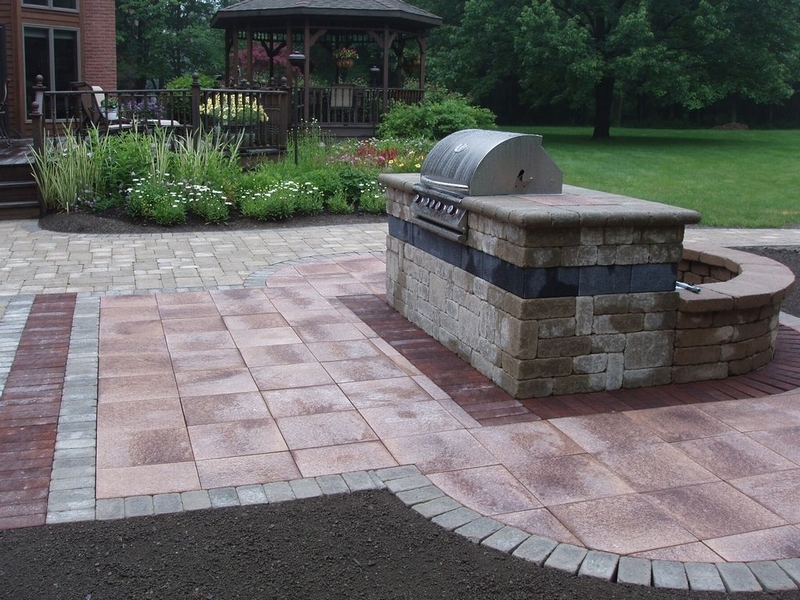 Call us and we’ll gladly help you design your outdoor space and select the appropriate finishes to match both your aesthetic and your budget.